The world is mysterious. There are so many weird things happening around us. But, Some of them represent the existence of supernatural power. The slapping bridge situated at Shariatpur, Bangladesh is one of them. Shariatpur is a district of Dhaka division of Bangladesh. The slapping bridge I’m talking about is situated at Bhedarganj, Shariatpur. Rumors say people often get slapped here by one or more invisible existence. It has made this place one of the haunted locations of Shariatpur. Whatever, This place is less known, and only a few locals know about it. But, This place caught my attention, and I talked with a few local people about it. Most of them said the rumor is true. Some of them were not sure of its authenticity. 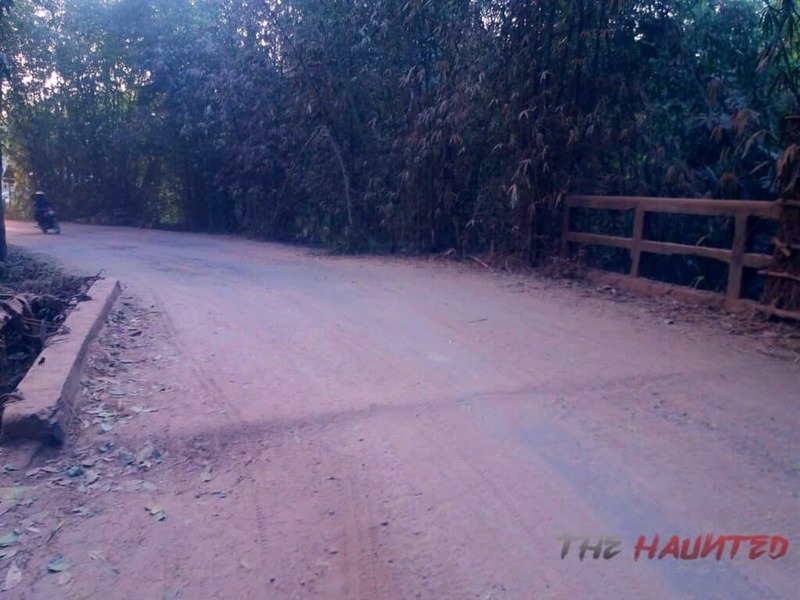 According to the rumors, when people cross this bridge at night, an invisible existence comes and slaps. The victim may not see anyone. Some people think, there is a Jinn who slaps the people. Only bad people get slapped. A few locals think there are a few Jinns. People also say Jinns also attack victim in different ways. Sometimes, They throw the victim into the canal. But, There is no rumor of people dies here. I mean, The victims remain alive and they tell what happened to them on this bridge. These rumors about the slapping bridge are weird. But, To some people, this bridge is a nightmare. If you know about this bridge, you may let us know in our facebook page.